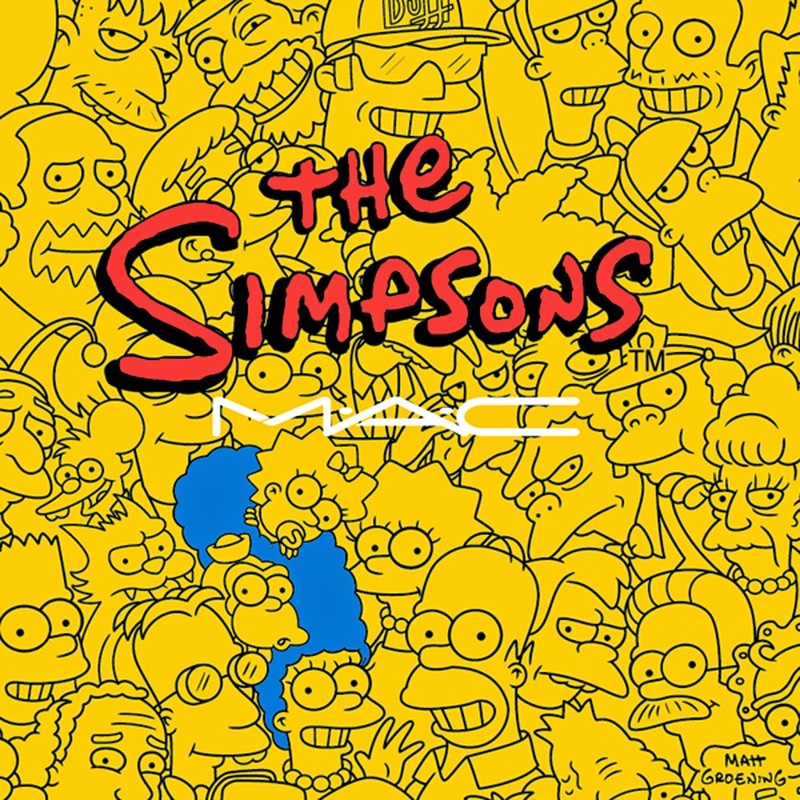 MAC X THE SIMPSONS Review and Demo! Helloo peoples of the world! I went out on a limb and picked up a few of the MAC x The Simpsons Lip Glasses. These colors are definitely funky, but the quality and feel is fantastic. Hang out with me while I discuss these glosses, apply them and swatch them!